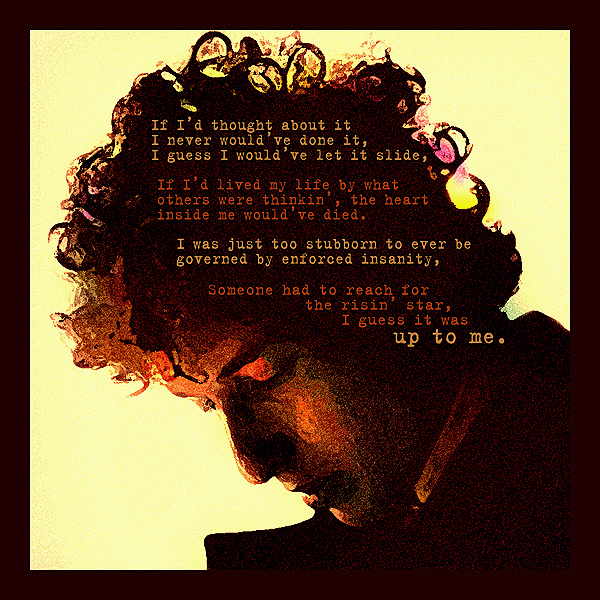 In its own way ‘Up To Me’ is as masterful an achievement as ‘Tangled Up In Blue’, using much the same technique to create a well-crafted juxtaposition of ‘what I know to be the truth’ and what I’m projecting’. Up To Me was released on the album Cardiff Rose, a solo studio album by ex-The Byrds frontman Roger McGuinn, released in 1976. The album, produced by Mick Ronson, was recorded on the heels of Bob Dylan’s Rolling Thunder Revue 1975 tour, in which both McGuinn and Ronson had participated. 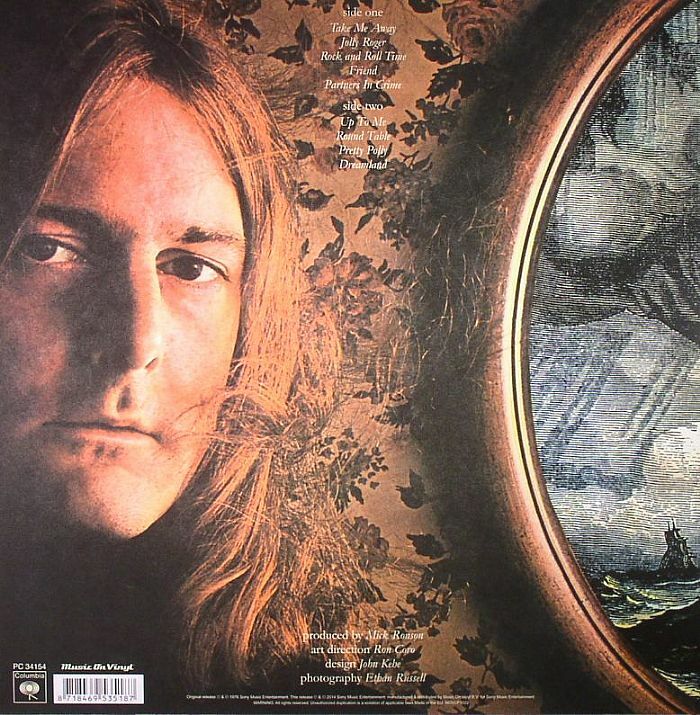 The album includes a pirate tale “Jolly Roger”, a song about King Arthur’s “Round Table”, and a classic version of Joni Mitchell’s “Dreamland”. Stylistically, the album varies from traditional sounding folk and sea chanty music (such as the aforementioned “Jolly Roger”) to hard, gritty rock tunes strongly influenced by the burgeoning punk rock movement (such as “Rock and Roll Time”). 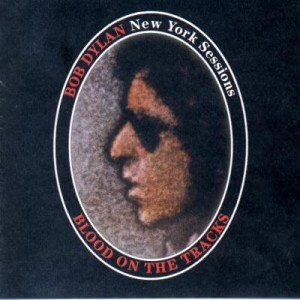 Written by Bob Dylan and recorded by Dylan during the Blood on the Tracks sessions of 1974. 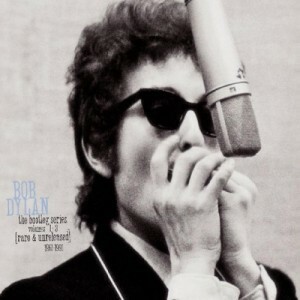 Dylan’s original is very reminicent of “Shelter From the Storm,” keeping roughly the same melody (but not quite). Roger McGuinn does it a bit different. Like he did in his Byrds days, McGuinn electrified the song and turned it into a folk-rock gem. 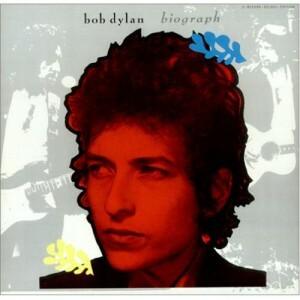 The acoustic Dylan version wasn’t released until the early ’90s when it appeared on the The Bootleg Series Vol. I-III. 1985 when it appeared in the box-set Biograph (thank you, Chris Burke). 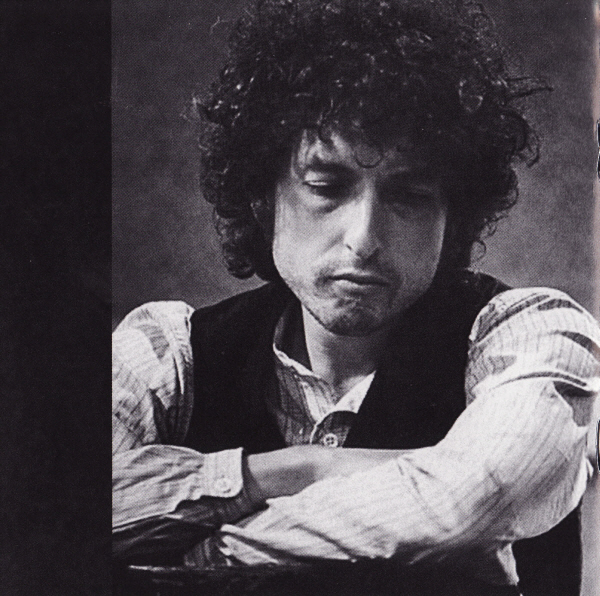 1974 is an important year in the life of Bob Dylan. I’ve put together a list of the ten best songs recorded (studio or live) this year. One rule applies: it has to be officially released in some form. 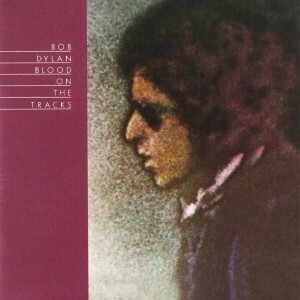 I’ve nominated 25 songs & I challenge everyone reading this to set up their own “Bob Dylan – Top 10 songs recorded in 1974”. Feel free to ignore my nominated songs list and please use the comments section to share lists & thoughts. …and by the way lists are fun.